We chat to Dr Maggie Mojapelo about some of the biggest misconceptions about autistic children. April 2 is World Autism Awareness Day and we are debunking myths about the condition. 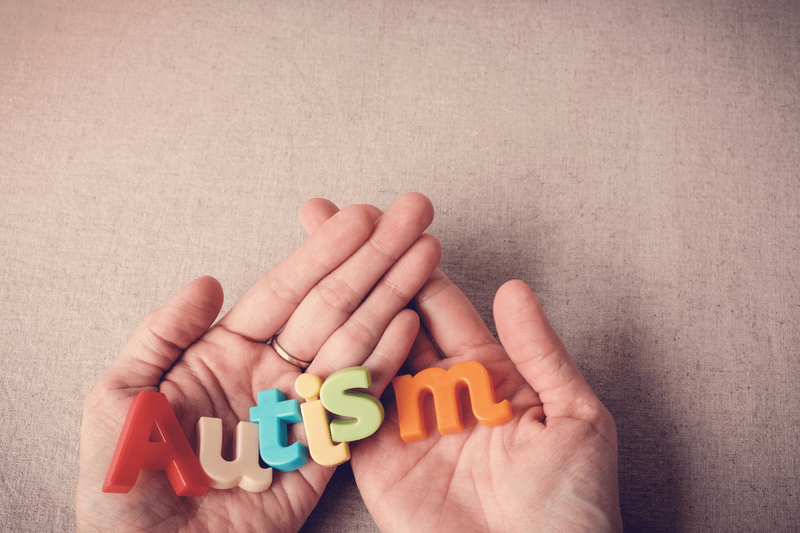 We spoke to Dr Maggie Mojapelo, CEO and founder of Mediwell Digital Health, about the condition and what parents can do to help their autistic children. Dr Mojapelo, who has a son with autism, is working on a coffee table book that looks at the real, harsh and challenging journey of autism. She hopes to redefine autism from being a misunderstood condition to something positive. ALSO READ: This video shows you what it’s like to have Autism, could you cope? Dr Maggie Mojapelo says children with autism interpret the world differently and are extremely intelligent. Autism, she says, is a developmental condition that varies in severity. While no two children are the same, many often suffer from poor social interactions, some are non-verbal, while others can be are high functioning and can communicate. Because each child is affected by the condition differently, the definition has been changed from autism to autism spectrum. “It is not a disorder, it is autism spectrum condition. Just like diabetes is not a disorder, just like depression, they don’t say depression disorder. It’s a condition and we are bringing the positivity out of autism. Some of the autistic people in the world are the ones that make history like for instance it is said that Bill Gates is in the spectrum, Albert Einstein who discovered the light equation, he is on the autism spectrum and we can go on and on,” she says. Dr Mojapelo says early diagnosis is important. Her son Kopano, who is now 33-years-old, was diagnosed with autism when he was around ten after changing schools 12 times. She says one of the biggest challenges for parents is knowledge. Dr Maggie Mojapelo (right) with her daughter Dr Malebo Mokotedi pictured at their medical practice in Johannesburg. Dr Mojapelo says sadly South Africa has poor resources to help families cope with the condition. “We don’t have resources, especially for patients with limited resources. Most resources that are they are private and that is why we don’t find autism children living long especially in poor resource settings in Africa,” she says. 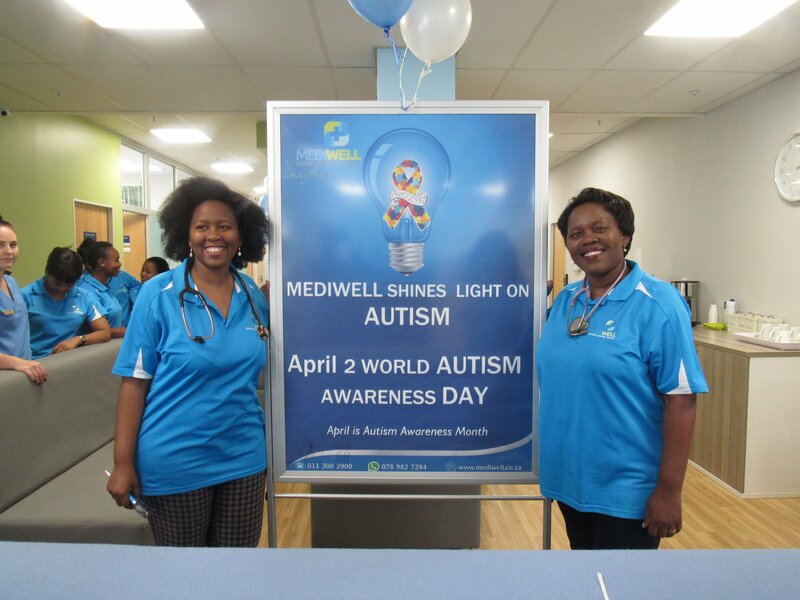 Dr Mojapelo is challenging government as well as funders to create dedicated medical centres of excellence and research for autism in South Africa. Dr Mojapelo is also challenging life insurance and medical aid companies, as many do not cover people with autism. “For some medical aids, autism is a condition that is not clearly understood and as it is it will not cover but it will cover us in certain conditions… My child [and I] are fortunate we’ve got resources. It’s in a private facility and he is the happiest,” she says. Dr Mojapelo says there are also myths surrounding autism that need to be debunked. Dr Mojapelo says people should love autistic children as they are. ThriveIN helps women access the content they love, engage with other like-minded women, get expert help, find great deals & make their life easier.